Wybers girls after their historic win. Huge congratulations to Wybers ladies after the teams 3-1 opened door for more Ladies and Girls teams to play futsal. 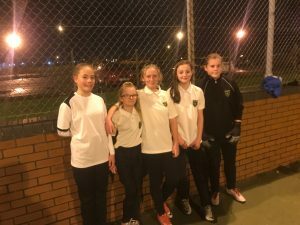 This entry was posted in Grimsby Futsal League on November 28, 2018 by Kevin Bryant.